Today Apple has announced the launch of its line iPhone 8 (RED) , a new models that will allocate a small percentage of income to contribute in the fight against HIV. The iPhone 8 (PRODUCT) RED and the iPhone 8 Plus (PRODUCT) RED are available in storage capacities of 64 GB and 256 GB . They have a nice ruby red finish on the back and a black front . Its price ranges between 809 euros and 1,089 euros , basically the same cost as the iPhone 8 and iPhone 8 Plus models. 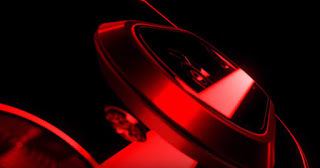 The reserve period for the new ruby ​​red models will start from tomorrow, April 10th . But its official launch date in stores in Spain will be delayed until the end of April or beginning of May. The company of the bitten apple has already published its commercial spot for the iPhone 8 (RED) , and as usual ... it is a true masterpiece of marketing. 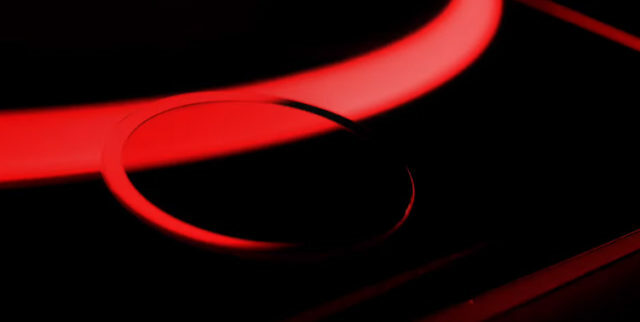 As you can see, Apple's TV ad for its line iPhone 8 (RED) simply shows some planes (impeccable execution, it should be noted) of the contour of each curve of the design of your smartphone highlighting its beautiful ruby ​​red color while playing in the background music a bit ... sensual, if you allow me. Last year, more or less up to this date (March 27, 2017), the Cupertino company presented an iPhone 7 (PRODUCT) RED with a red finish and a white front. 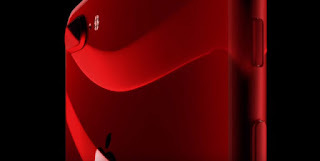 The special edition was discontinued after the arrival of the iPhone 8, the iPhone 8 Plus and the iPhone X.
Apple has also put on sale a new case (PRODUCT) RED for the iPhone X. Although probably the vast majority of consumers would be looking forward to the arrival of the iPhone X (RED). Be that as it may, the new models look spectacular , and its commercial spot ... too.